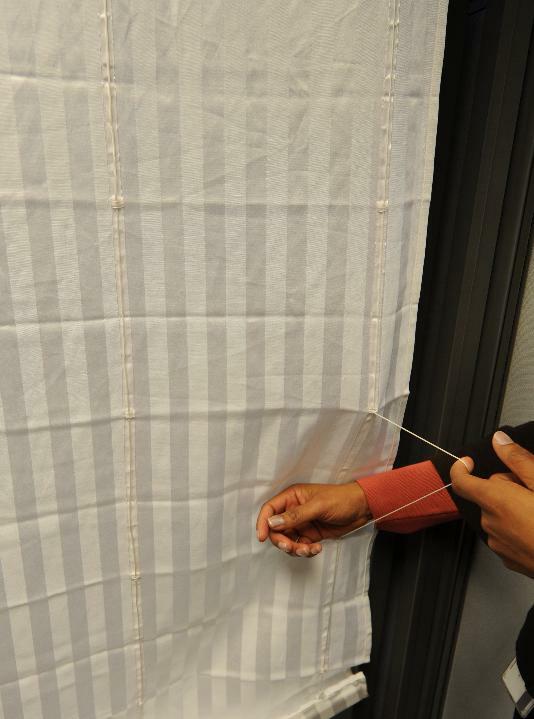 WASHINGTON, D.C. – The U.S. Consumer Product Safety Commission (CPSC) is announcing that multiple firms are recalling millions of units of Window coverings, including Roman shades and roll-up blinds. These window coverings present a serious risk of strangulation to young children. 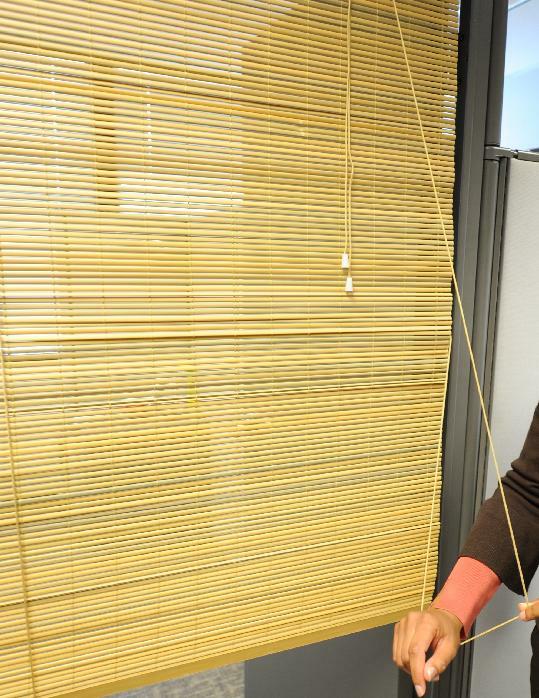 CPSC has received reports of five deaths and 16 near strangulations in Roman shades since 2006 and three deaths in roll-up blinds since 2001. Strangulations in Roman shades occur when a child places his/her neck between the exposed inner cord and the fabric on the back side of the blind or when a child pulls the cord out and wraps it around his/her neck. 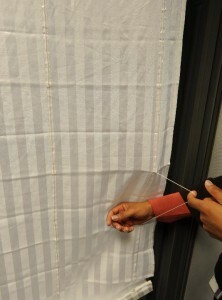 Strangulations in roll-up blinds occur when the lifting loop slides off the side of the blind and a child’s neck becomes entangled on the free-standing loop or if a child places his/her neck between the lifting loop and the roll-up blind material. The recalled Roman shades and roll up blinds were sold by a variety of manufacturers and retailers, including major discount department stores, home improvement stores and window covering manufacturers and retailers. Remedies vary among firms from repair kits to refunds. 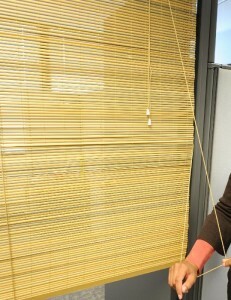 Examine all shades and blinds in the home. Make sure there are no accessible cords on the front, side or back of the product. CPSC recommends the use of cordless window coverings in all homes where children live or visit. Do not place cribs, beds and furniture close to windows with corded window coverings because children can climb on them and gain access to the cords.